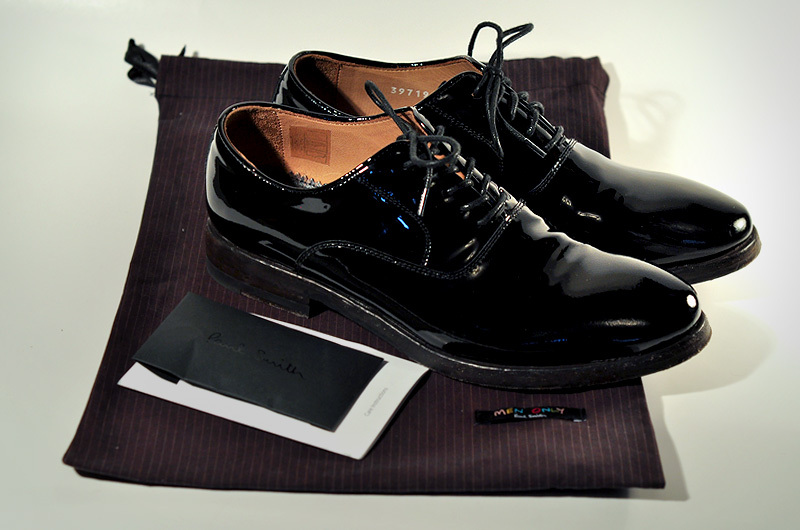 I went on a little shopping trip the other day and picked up these lovely patent leather lace up shoes from Paul Smith (gravitypope.com at West 4th carries it). 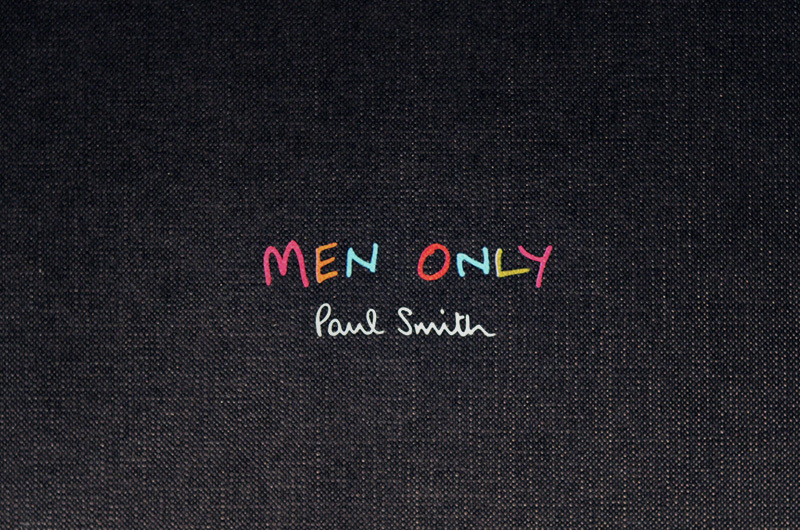 I did not know Paul Smith has this line called “MENS ONLY” for women — I am beyond happy to have found out, you do NOT even know. 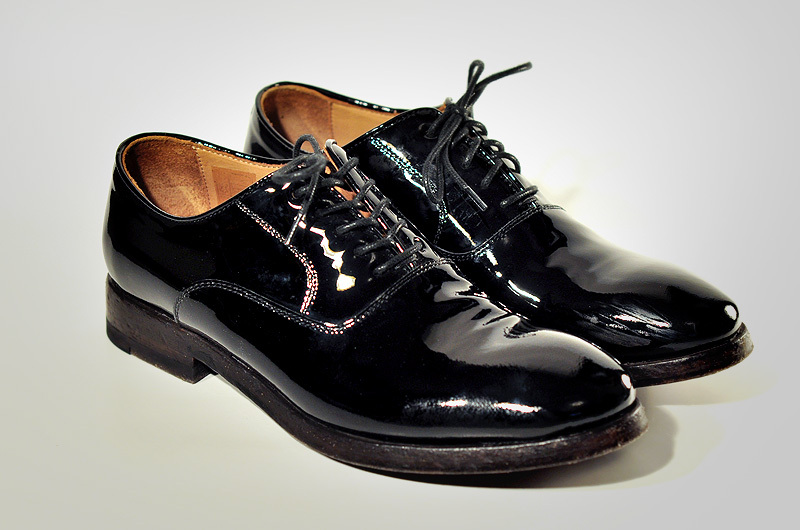 As the line name suggested, they are women’s shoes inspired by men’s (which is to me, men’s shoes in smaller sizes). 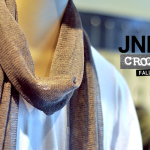 I also found out that I am actually a size 36 — which when converted to men’s, it would be smaller than a size 4. HOLY MOTHER MARY! well I better say my goodbyes to all the nice men’s shoes now and pray to the shoe God, pray very very hard that they would make nicer shoes for kids. I sure knock some serious $$$ there but you know what, if you are a size 36 girls and you know getting a nice pair of shoes to fit you is next to impossible, it’s all worth it. At the end of the day, I am happy and satisfied — and let’s be honest, how can we say no to these lovely pair of beauty? Thanks to my bestfriend/mama Mickelli for helping me get them.